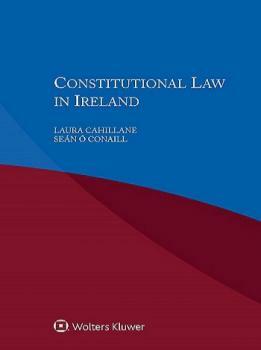 The School of Law is pleased to announce the publication of Dr Laura Cahillane’s latest book, ‘Constitutional Law in Ireland’, co-authored with Dr Seán Ó Conaill of UCC, and published by Wolters Kluwer. 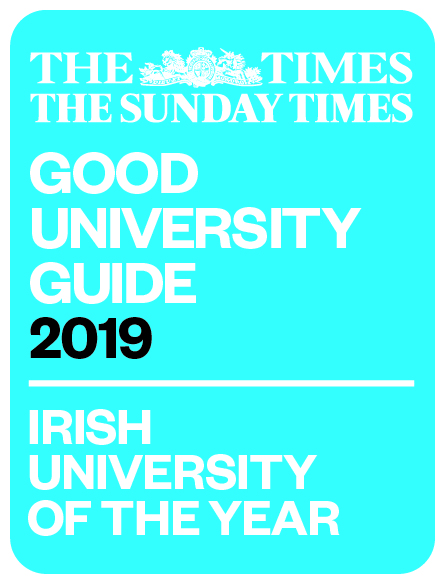 Derived from the renowned multi-volume International Encyclopaedia of Laws, this very useful analysis of constitutional law in Ireland provides essential information on the country’s sources of constitutional law, its form of government, and its administrative structure. Lawyers who handle transnational matters will appreciate the clarifications of particular terminology and its application. Thorough coverage fully describes the political system, the historical background, the role of treaties, legislation, jurisprudence, and administrative regulations. The discussion of the form and structure of government outlines its legal status, the jurisdiction and workings of the central state organs, the subdivisions of the state, its decentralized authorities, and concepts of citizenship. Special issues include the legal position of aliens, foreign relations, taxing and spending powers, emergency laws, the power of the military, and the constitutional relationship between church and state. Details are presented in such a way that readers who are unfamiliar with specific terms and concepts in varying contexts will fully grasp their meaning and significance.